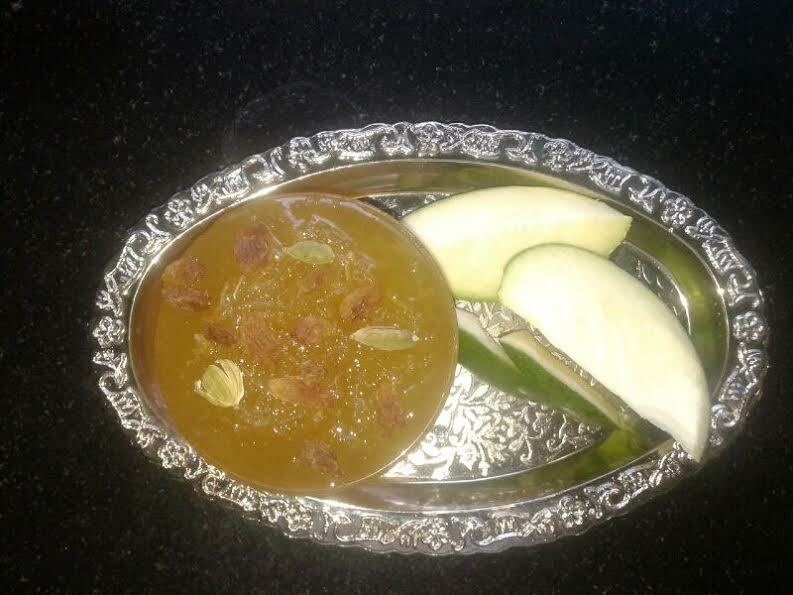 Prathu's Food: Raw Mango Jam - Passionate Cooking for Vegeterian Food. G'day! I love mango jam and have always wanted to make! Yours looks delicious! Slurp, my mouth is just watering here, jam looks absolutely stunning and am drooling here. Ohh I can just imagine how delicious this Jam must be.. yummy ! !